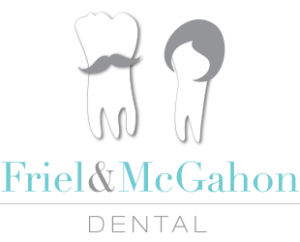 At Friel and McGahon Dental we pride ourselves on providing excellent general dentistry. 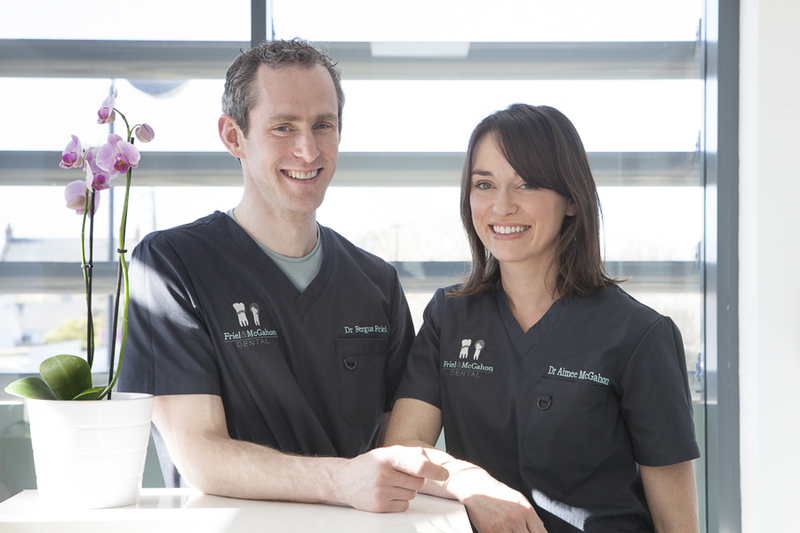 We want to keep your teeth in excellent condition. We provide preventive treatments as well as a wide variety of restorative treatment options. On your first visit we will chart your mouth, examine hard and soft tissues, give a full oral cancer screen and a periodontal (gum) assessment. We will then give you a detailed treatment plan on what we feel your mouth requires. This treatment plan will provide an itemised breakdown of what every treatment option costs. We will also educate you on any thing we feel will help you take better care of your teeth. On subsequent visits we will carry out the required treatment at your pace.